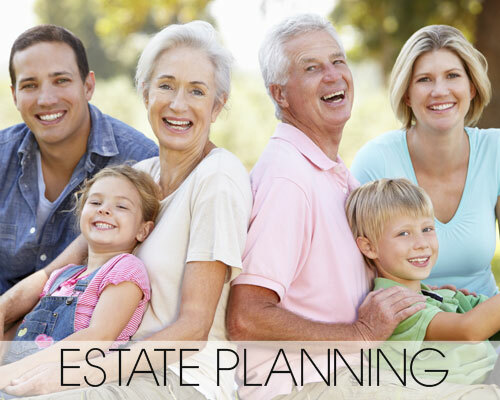 Hill Duvernay and Associates, LLC, is experienced in offering affordable Estate Planning options to our clients. Whether the estate is great or small, our lawyers provide our clients with peace of mind as we gently plan for the care and upkeep of your loved ones. We provide guidance and support, and we offer options that are the “best fit” for you because every situation is unique. Engaging us to assist with your Estate Planning ensures that you have done everything you can to provide for those you love. While it is best to engage us before there is a dire need, our top estate planning attorneys are trained and equipped to address your immediate needs in the event of an emergency. These emergency “quick wills” cover the bases for clients who need a will immediately. This option is not the best fit for everyone, but it does provide some protection. If you or a loved one wants more information regarding this option, call us as soon as possible. We offer Estate Planning Packages that include wills, powers of attorney, advanced directives, and notary public services. If you do not need a package, we can also draft individual documents to suit your needs. Download our Free Estate Planning Worksheet to help you start thinking about your Estate Planning needs. The Probate Lawyers on our team assist clients with a number of issues. If a loved one becomes unable to take care of themselves or their assets, we are available to assist with guardianships for minor children and guardianships for adults. If a loved one passes away, we assist with probating a will. Also, in the event one needs to contest a will, we provide aggressive representation as we advocate for our clients. While we are committed to offering you top estate planning lawyers and experienced probate attorneys, we also provide these services at a reasonable rate to our clients. For this reason, we offer flat fee services to most of our estate planning and probate law clients.